Contains 72 thirty and sixty-second innovative and educational messages! 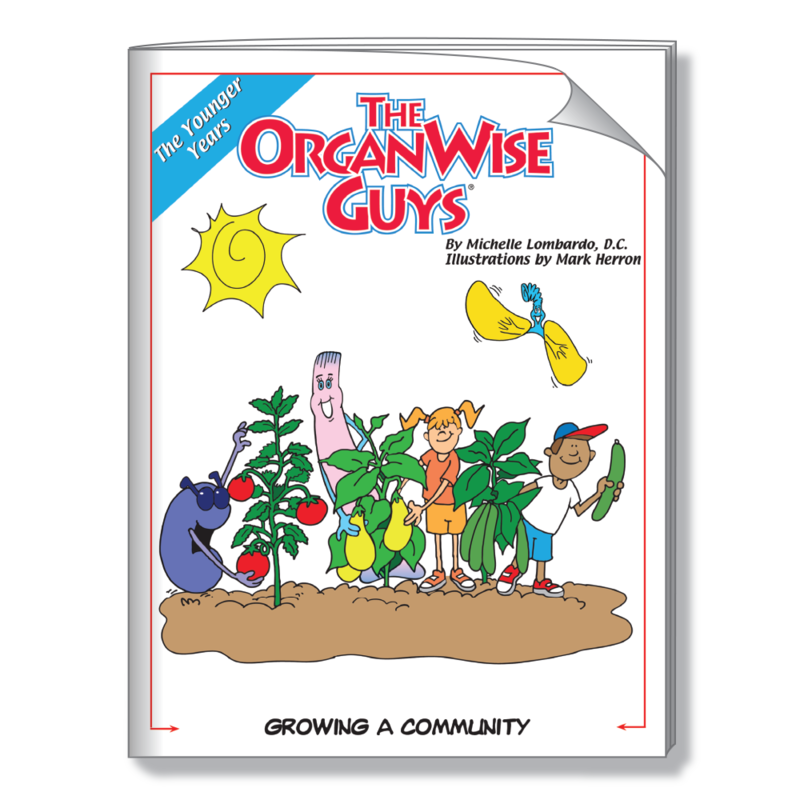 This original DVD contains 72 thirty and sixty-second innovative and educational messages that are perfect for morning announcements on closed circuit TV or any time a motivational moment is needed in the classroom! 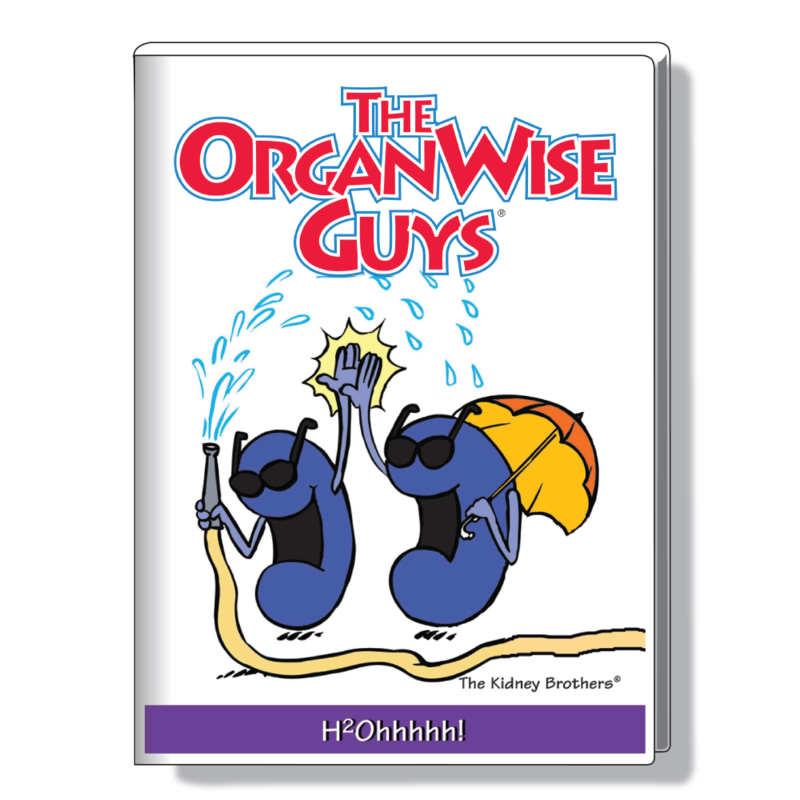 Each message is sure to inspire, entertain and educate in constructive, memorable ways that will keep kids of all ages coming back for more words of wisdom from The OrganWise Guys! Just pop in the disc and select your favorites or play them all!